After a period of rapid growth, SpringML, an enterprise data analytics software company, had a great product but lacked a well-defined and unique brand. In the tech industry, in which so many companies look and sound alike, SpringML needed a new look and distinctive brand to differentiate themselves from their competition. Sublime Designs, in partnership with SwanComm Consulting, initiated and executed a comprehensive brand overhaul to give SpringML the marketing edge they needed. We started with a branding workshop for SpringML’s executive team covering design, messaging, best practices, customers, competitors, and more. Beginning by working with the executive team, Sublime guided the creation of SpringML’s marketing strategy and brand foundations including company mission and values, positioning, and messaging. 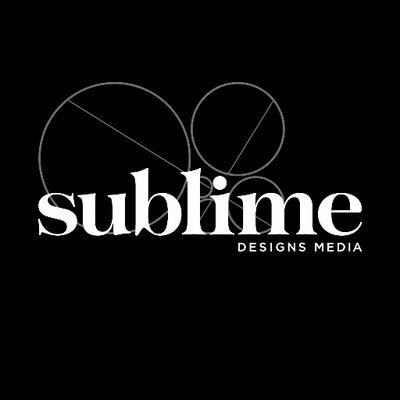 Reflecting changes in the brand, Sublime redesigned the company logo, website, and customer-facing collateral (including business cards, key PowerPoint decks, ebooks, and advertisements) to maintain a cohesive and compelling narrative.